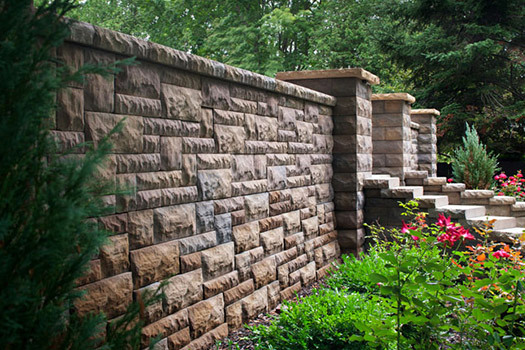 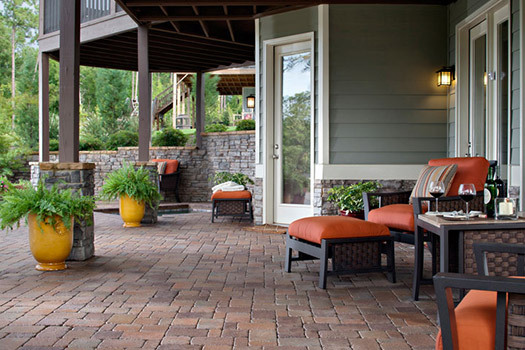 Cutting Edge Hardscapes can make your outdoor living dreams come to life. 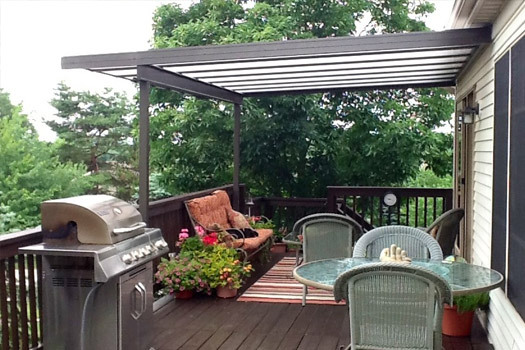 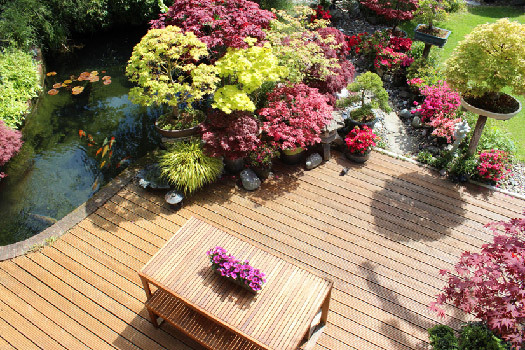 We offer customized design options including decks, outdoor kitchens, patios, pool decks, and pergolas. 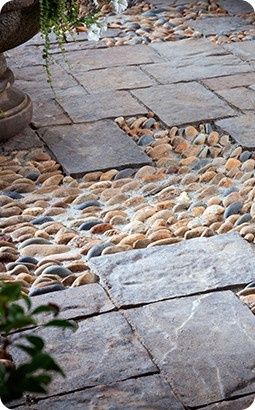 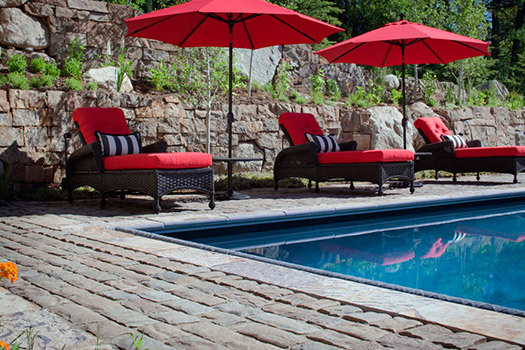 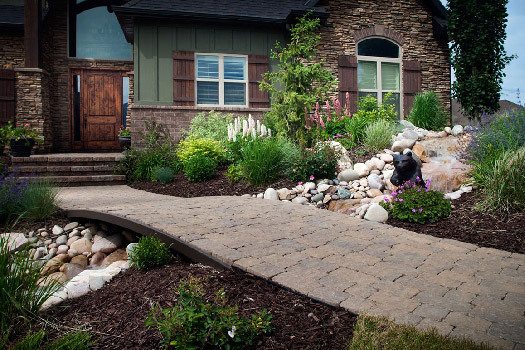 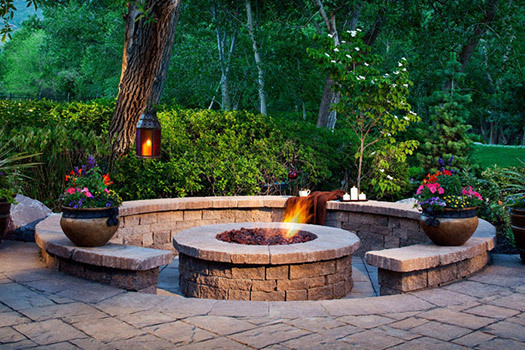 We only use the highest quality bricks, pavers, and stones to provide a natural beauty to your outdoor spaces. 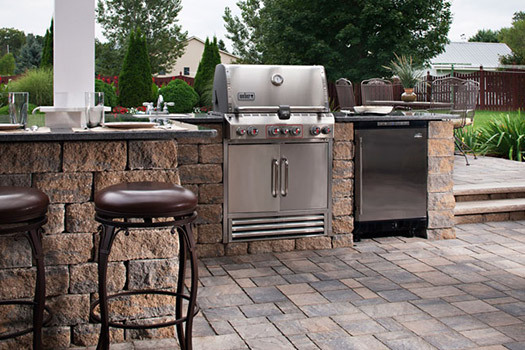 Our outdoor living options can help you dine, entertain, and lounge outside your home with ease throughout the year.